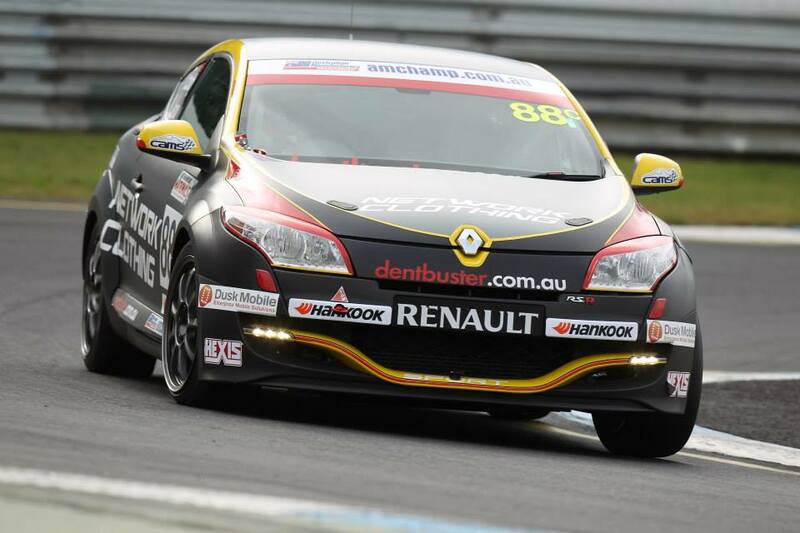 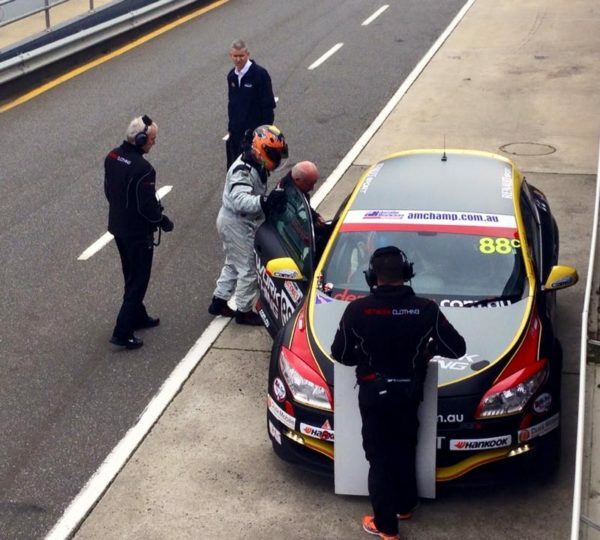 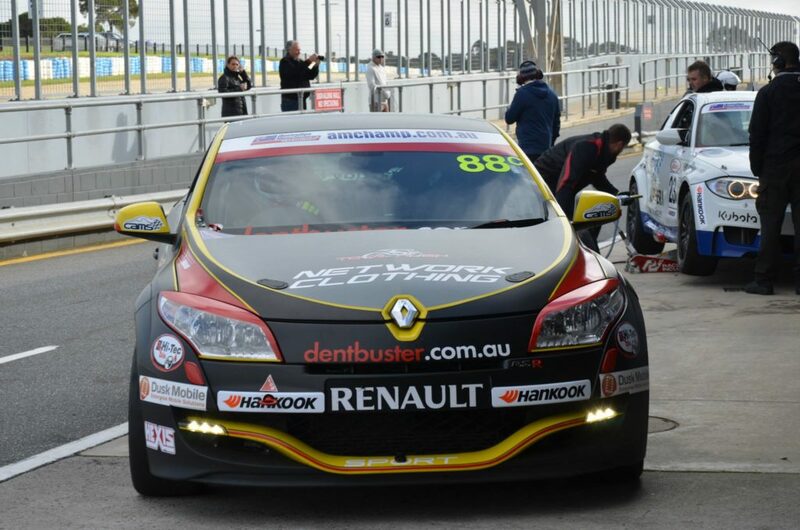 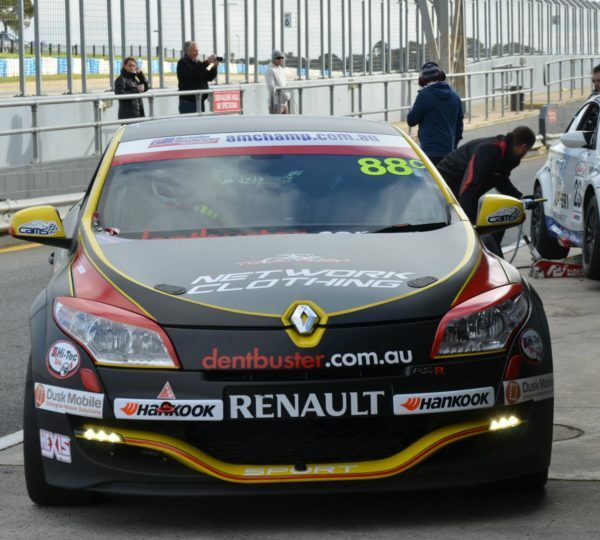 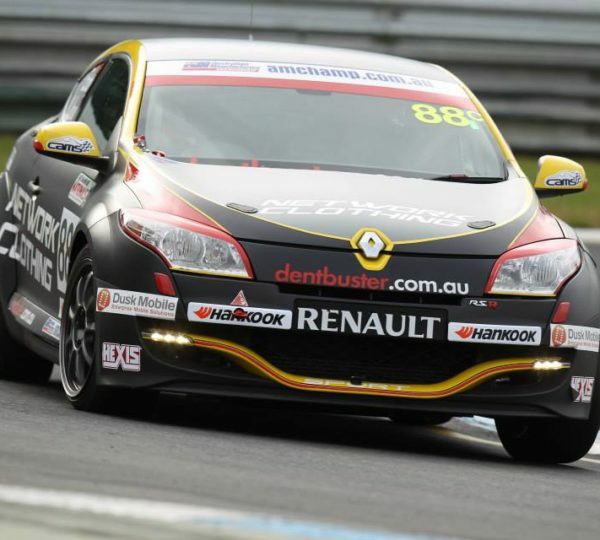 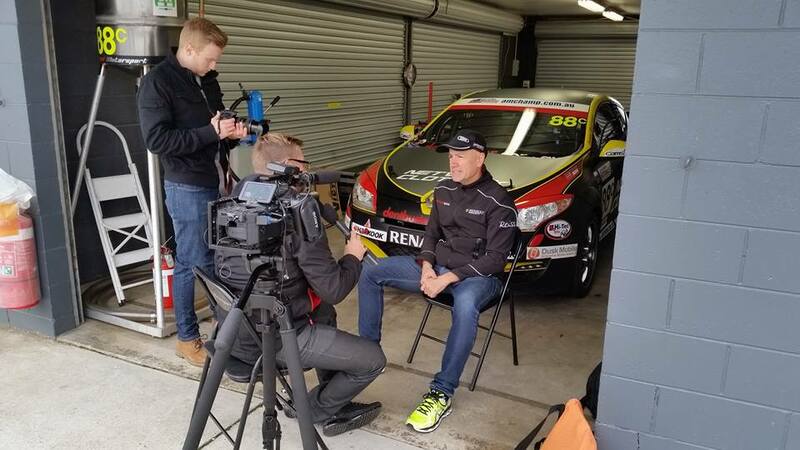 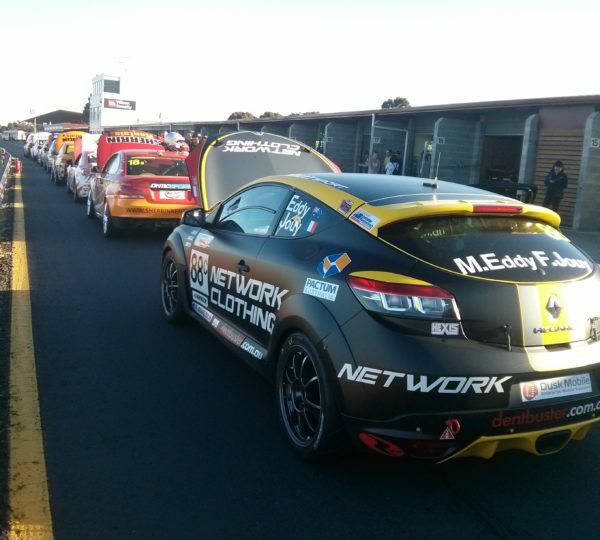 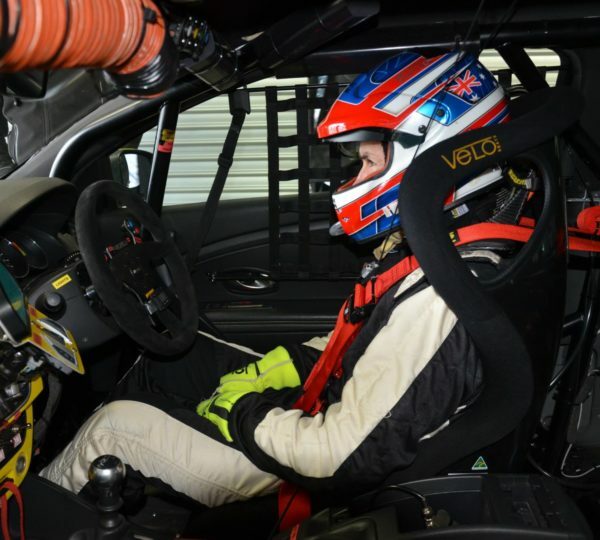 For the Australian Manufacturers Championship series, we sponsored the Renault Megane RS 265 of Mark Eddy and Francois Jouy. 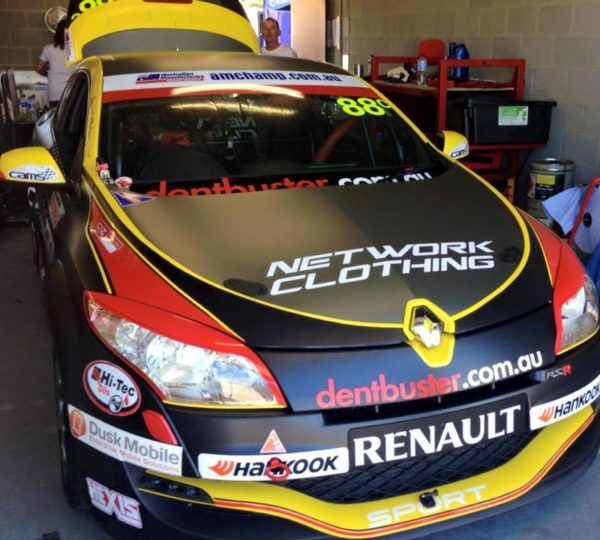 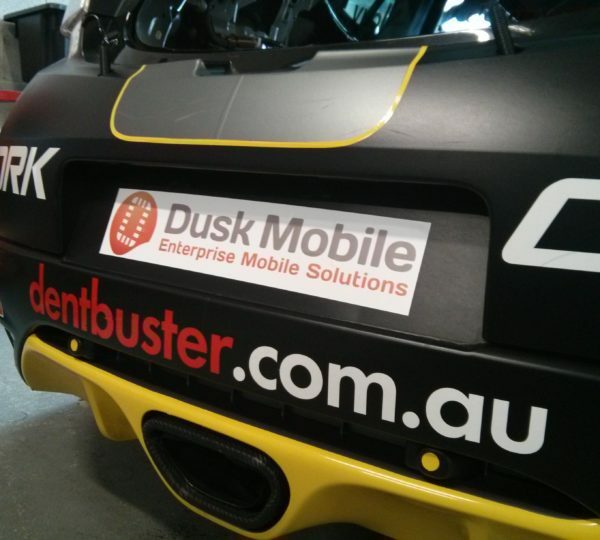 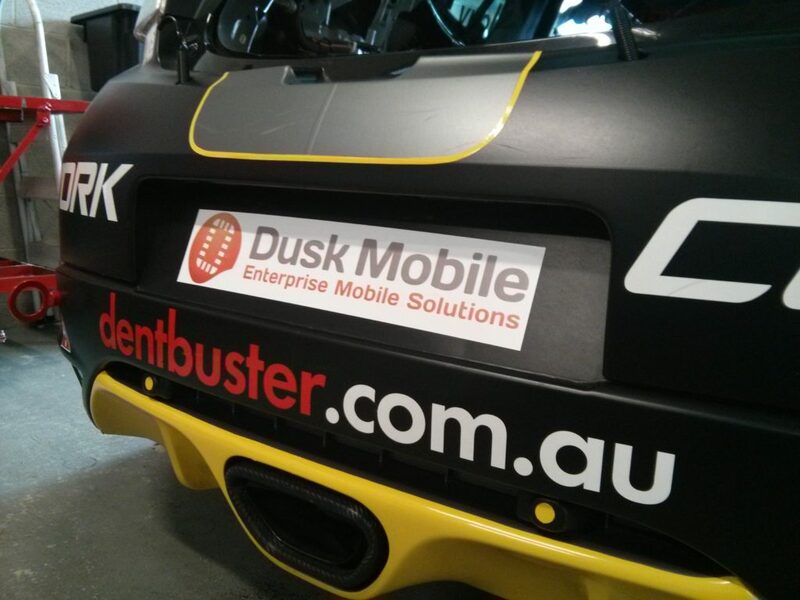 In conjunction with Network Clothing and Dent Buster, we are supported them on their endeavours nationally this season. 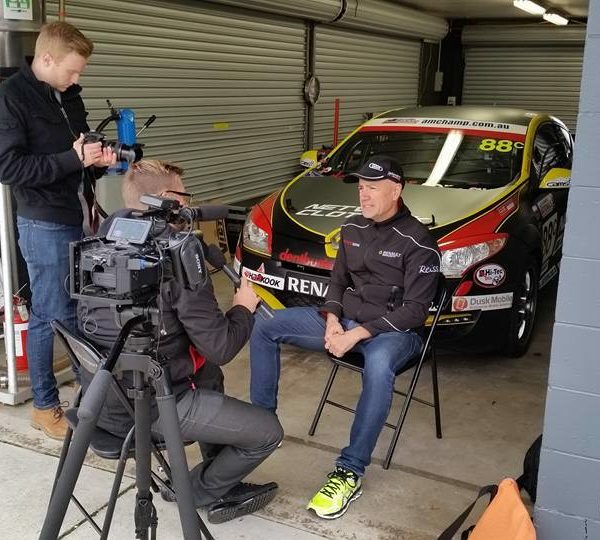 The car performed well during qualifying and put the team in 2nd place for their class, with both drivers consistently lapping in the 1.26’s. 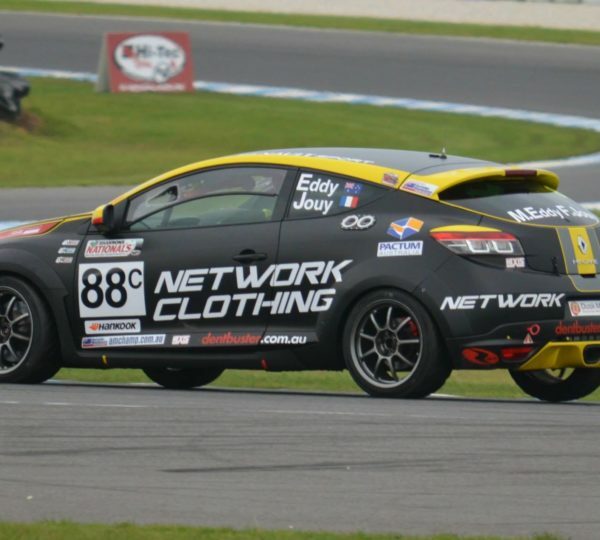 A qualifying lap of 1.24 from Mark Eddy secured the spot for the team. 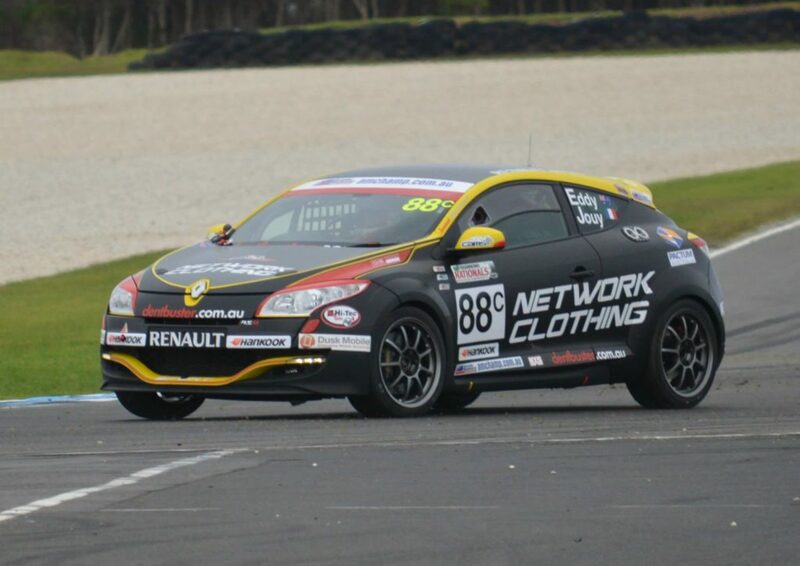 Race day saw a good start by Francois Jouy but a clutch issue develop by lap 5. 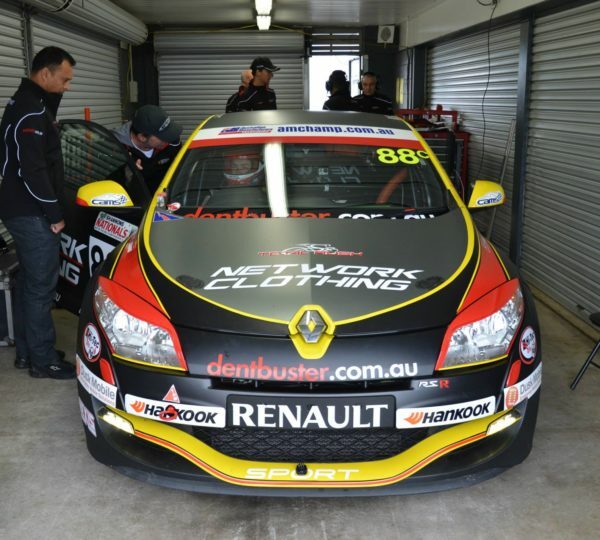 After bringing the car in, the team worked to bleed the clutch and lost a total of 15 laps. 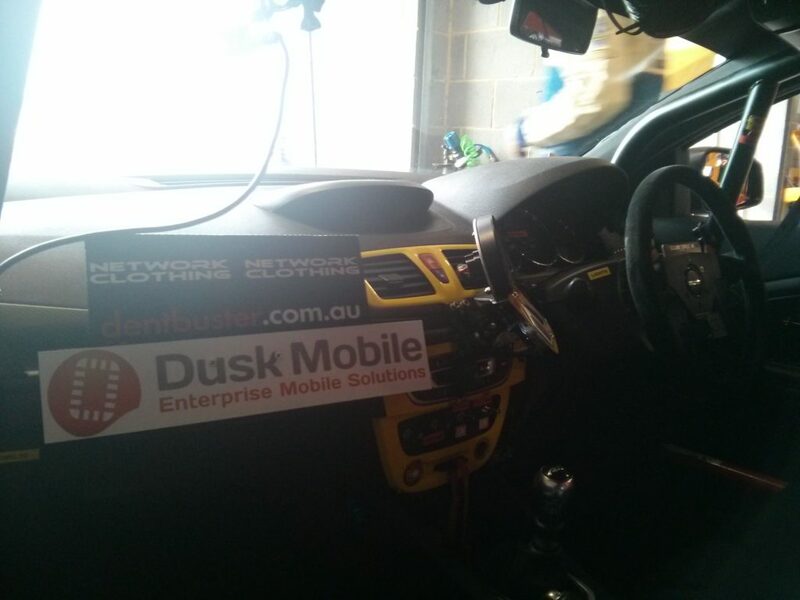 The car went back out and performed faultlessly for the remainder of the race. 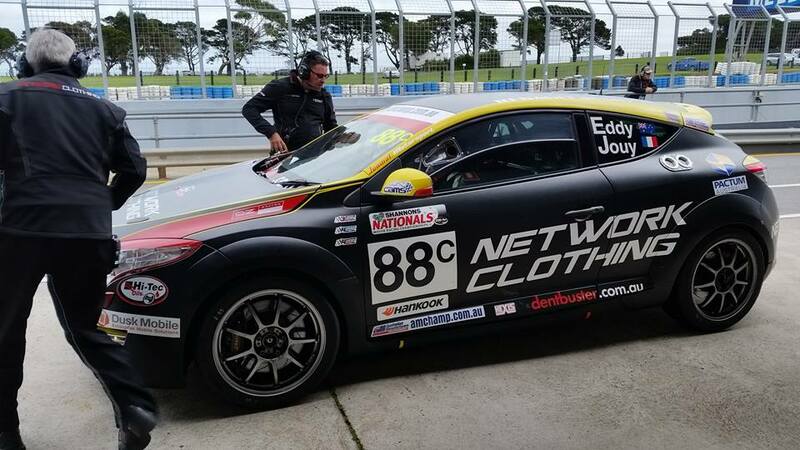 The midway point saw Francois Jouy come in and Mark Eddy take the helm. 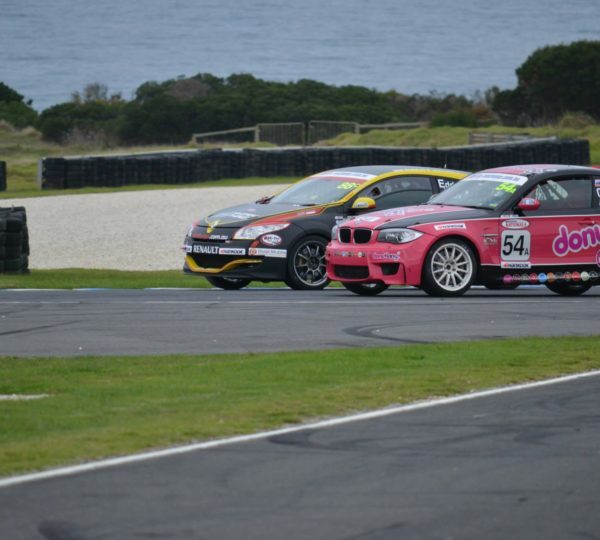 A number of safety cars saw the pack bunch up and great overtaking ensuring. 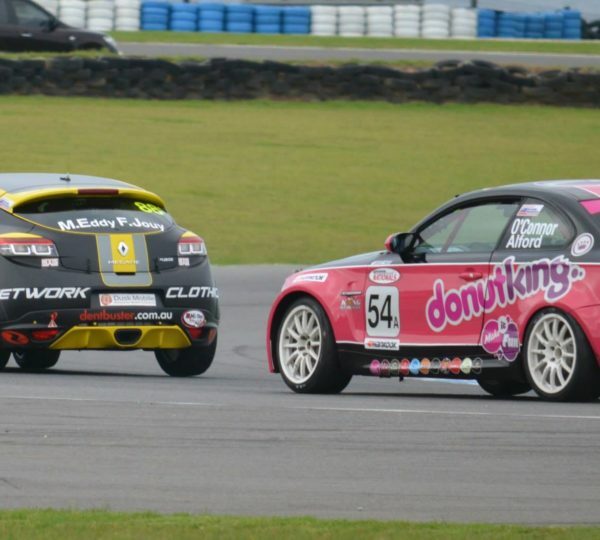 The team finished in a very credible 4th place and pending the officials decision. 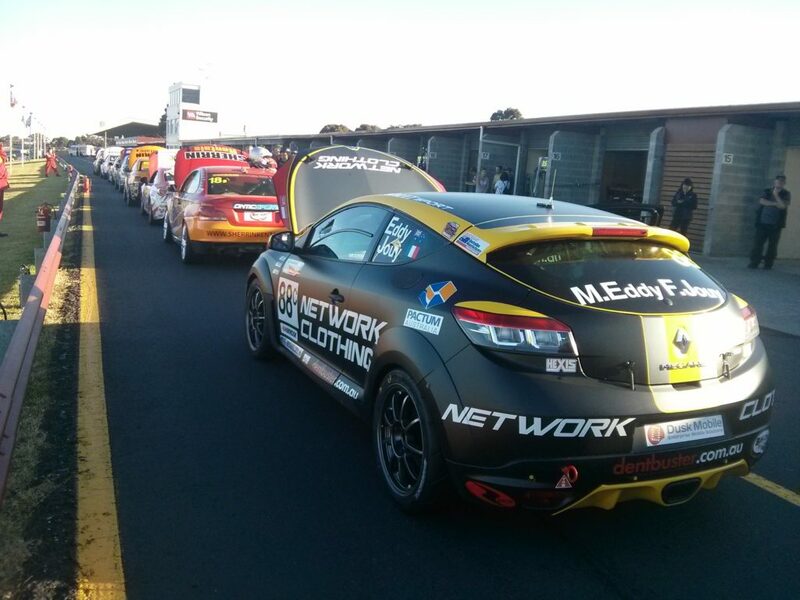 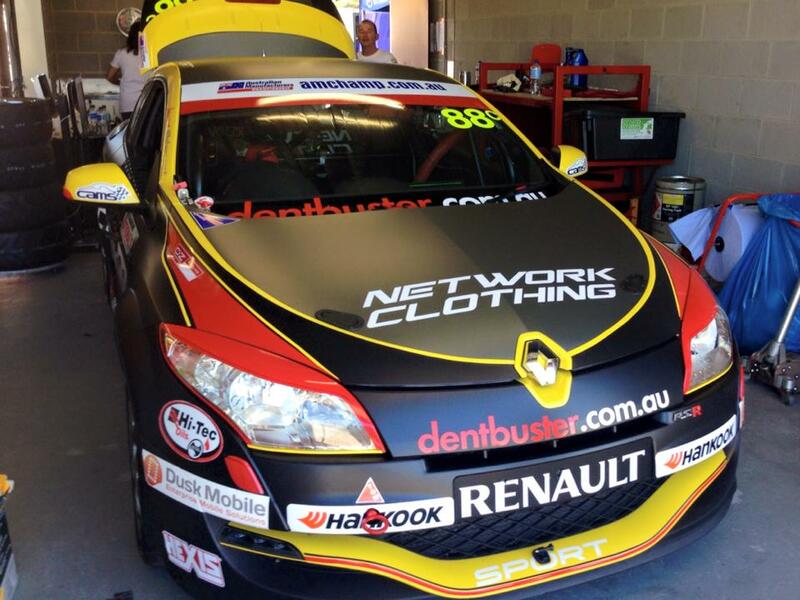 The Renault Megane Network Clothing / Dentbuster car performed very well all weekend. 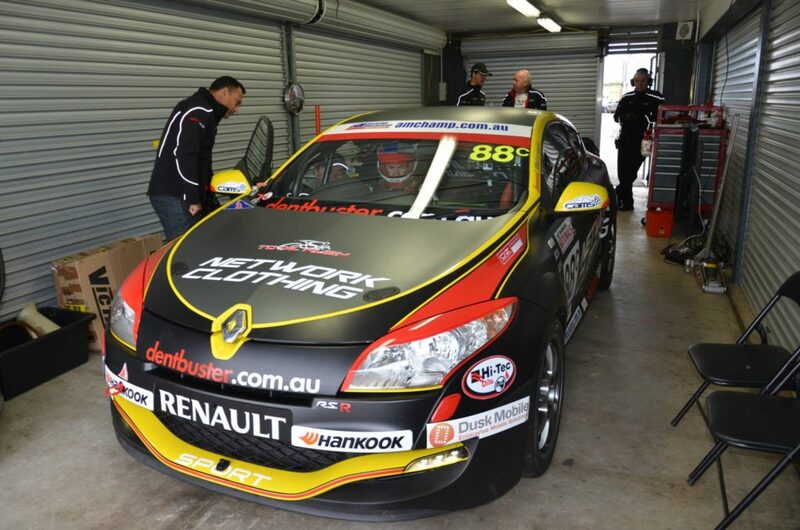 A change in brake pads after qualifying ahead of the race was the main activity. 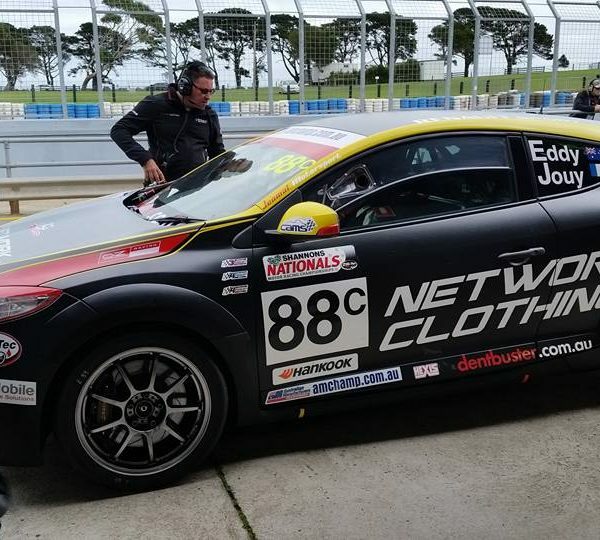 Race lap time got down to 1:49 under the piloting of Mark Eddy with Francois Jouy getting a very respectable low 1:50 fastest lap. 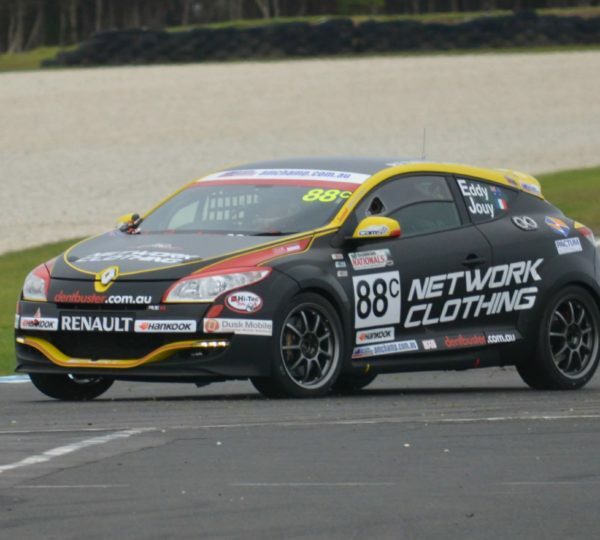 Mark Eddy started the race with the change coming at lap 36 with an unexpected delaminated front right tyre. 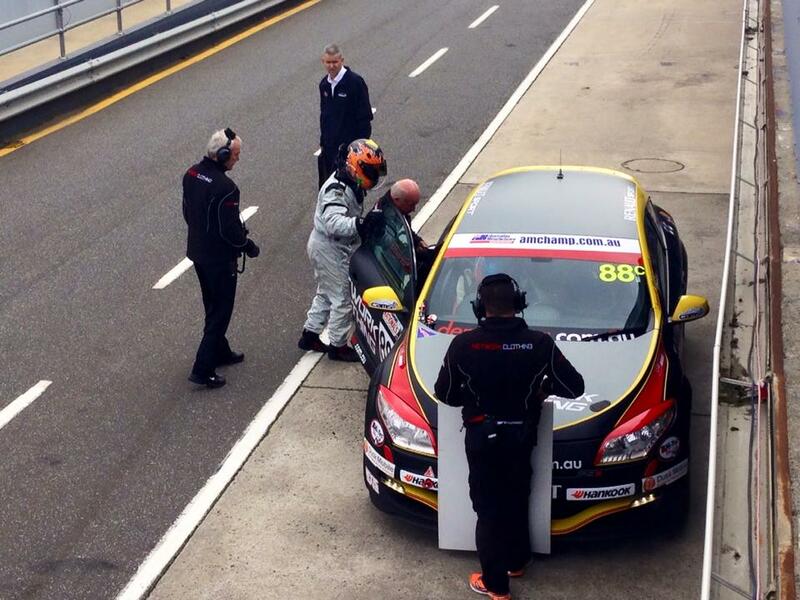 A quick fuel, right tyre change and driver change saw Francois Jouy head out for the second stint. 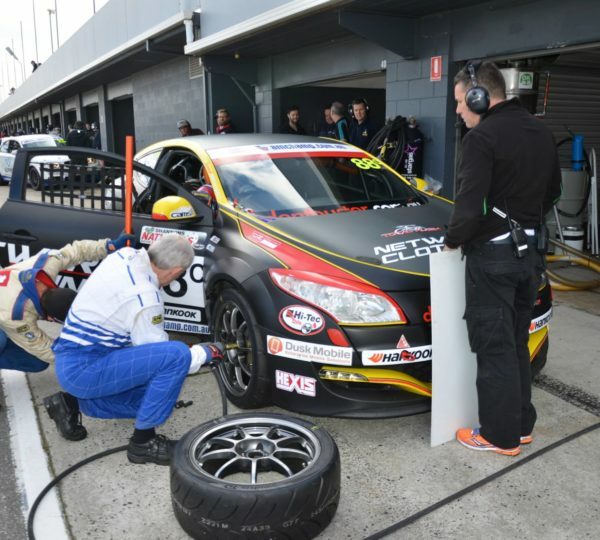 The second pit stop saw a refuel to the end, both front tyres change and Mark Eddy resume the helm for the closing laps. 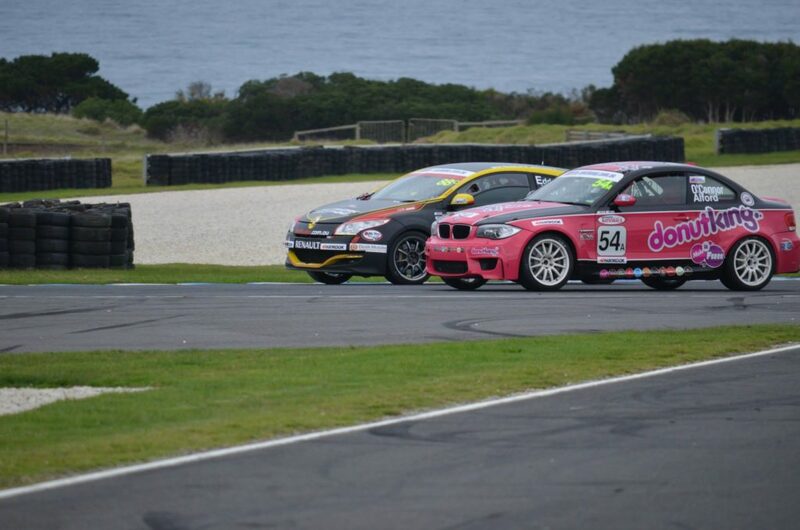 Shortly after resuming from the pit stop, there was an unfortunate incident with the Lynton BMW. 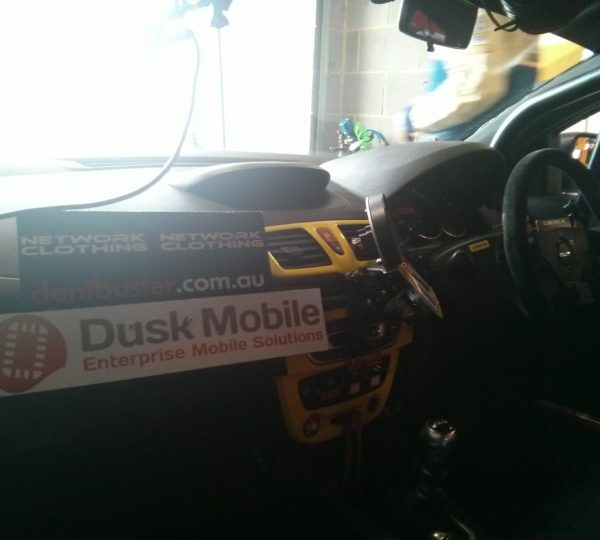 Fortunately the driver walked away but the car had seen better days. 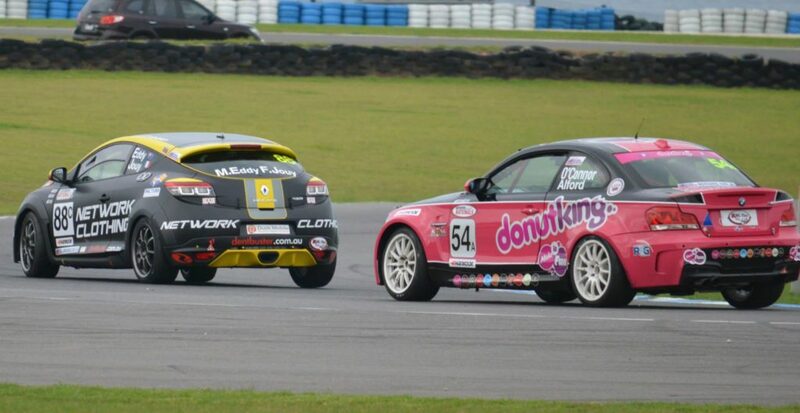 Under the safety car, the laps of 2 cars not being adjusted following their pit stops didn’t reflect the final result. 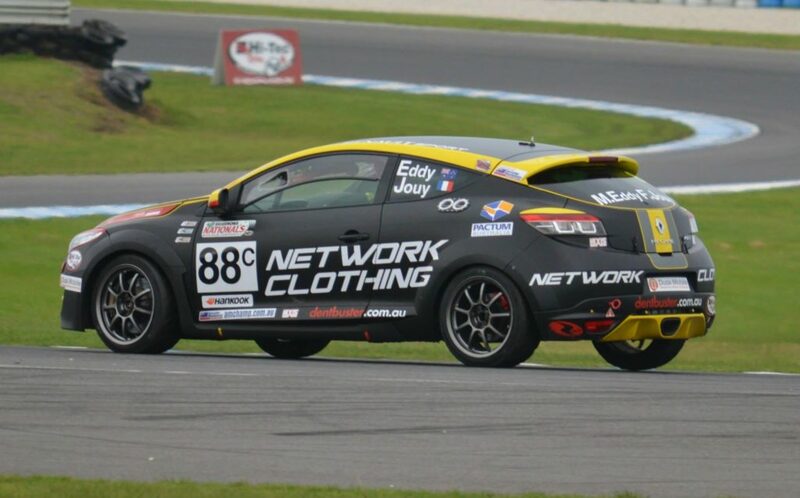 This would not have changed our result but was frustrating nonetheless after 110 laps and 4 hours of racing. 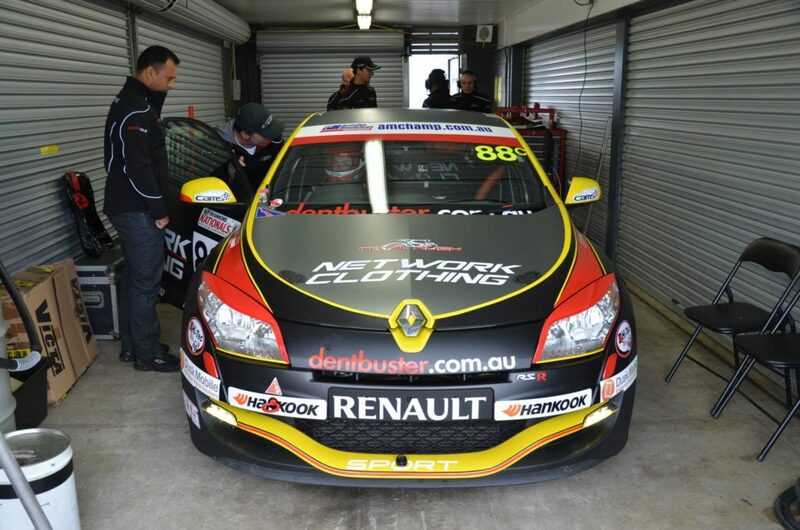 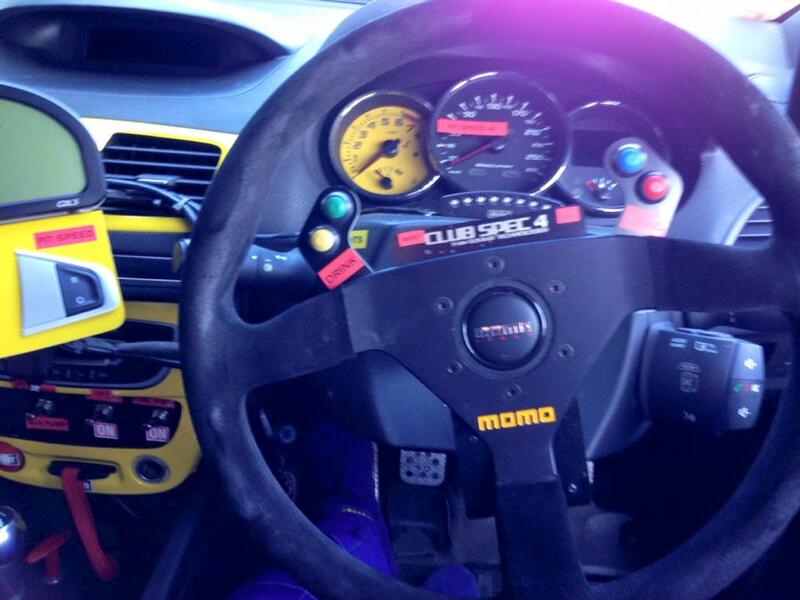 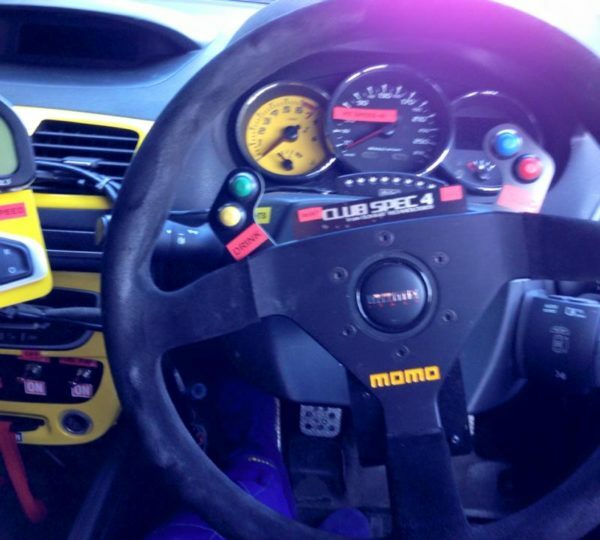 Onto Queensland Raceway in August. 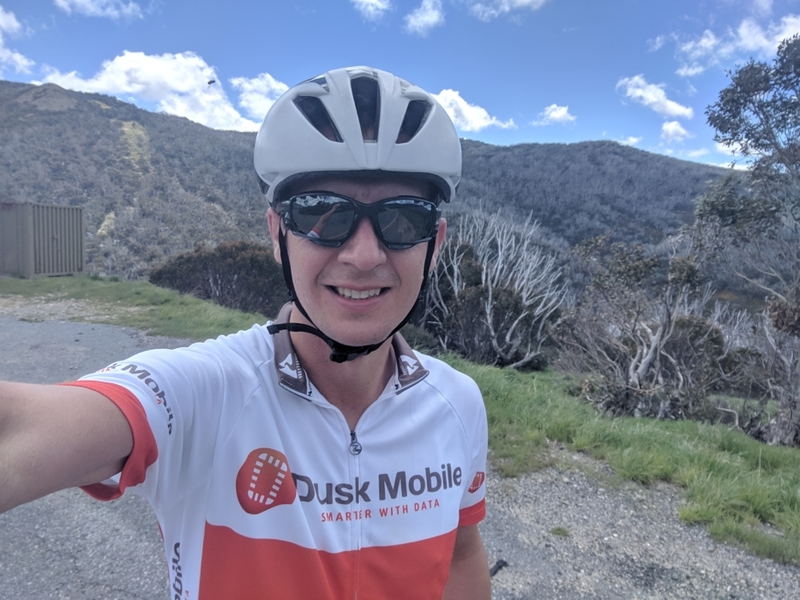 Ever wondered what it would be like to ride the stunning mountains of northern Italy and the south of France? 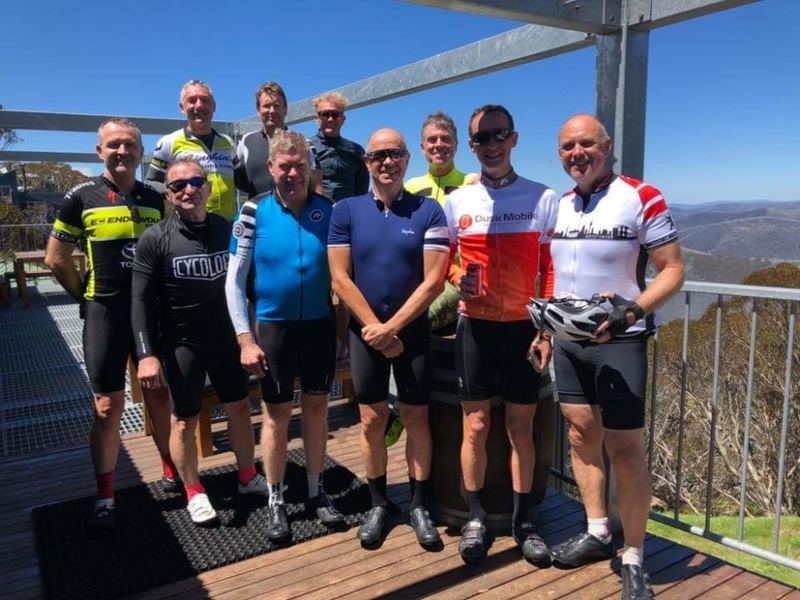 A video produced of time spent in those very areas during, of our Bayside Elite Cycling friends.